Yang Zhao, professor of electrical and computer engineering at Wayne State University, recently penned an article for the Engineering Society of Detroit’s TechCentury publication. 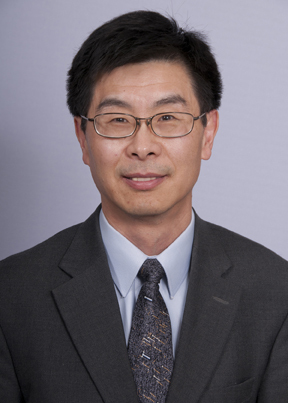 For his article, “The role of online instruction in engineering education,” Zhao interviewed 20 of his fellow WSU faculty members, asking whether they believed the traditional classroom setting was becoming obsolete, if they thought online education would ultimately rule, and what engineering and science education will look like 20 years from now. Read the TechCentury article or visit the Engineering Society of Detroit website for more information.